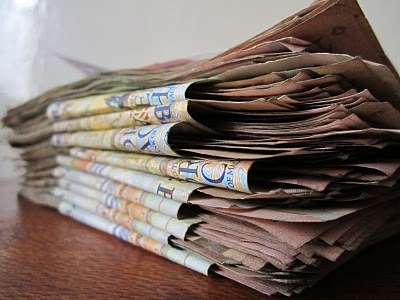 The Zambian Kwacha remained under pressure against the United States Dollar as Thursday’s trading session saw the local unit touch a record low of K6.70 per one US dollar driven mainly by increased demand of the Dollar on interbank. The currency pair opened trading at K6.620 to K6.660 and closed at K6.630 to K6.670 per US Dollar. This is according to Cavmont Bank Market Report for Thursday and released to ZANIS in Lusaka yesterday. The report said current trends indicate that the performance of the local unit will mainly be a function of supply and demand. And the bank’s aggregate current account balance reduced by K81.96 million to K883.67 million while the cost for interbank borrowing and lending rose by 0.47 per cent to 16.93 percent. The report stated that funds traded on interbank were K437.50 million. Meanwhile, the report disclosed that Thursday Treasury Bill auction was under subscribed by K111 million. It revealed that total bids were K489 million while the amount offered was K600 million.